Our purpose built horse surgery unit reduces the need for horse owners to travel to the cities when their horses require advanced veterinary treatment. 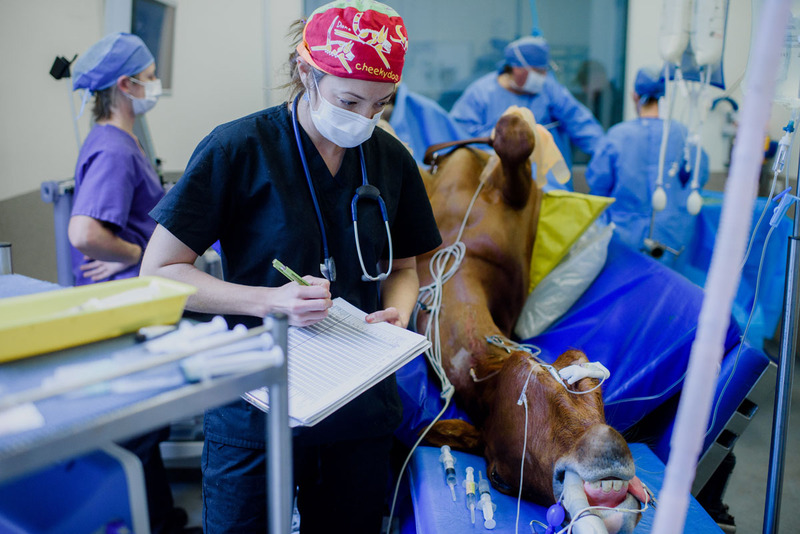 Our horse surgery unit in Coffs Harbour enables us to carry out routine and lifesaving procedures on race Horses, performance horses, pleasure horses & breeding horses. Horse specialist surgeon Dr Nick Kannegieter visits our facility regularly. Surgical procedures we offer range from specialist orthopaedic arthroscopies, roarer surgeries and reproductive surgeries like cryptorchids (retained testicals) to lump removals, eye surgeries and many more. Our Equine Facility is furnished with modern diagnostic and imaging equipment such as Digital Xray, Ultrasound, Endoscopes and a full range of pathology testing. Call us today to discuss your horse’s surgical or medical needs with one of our equine veterinarians.